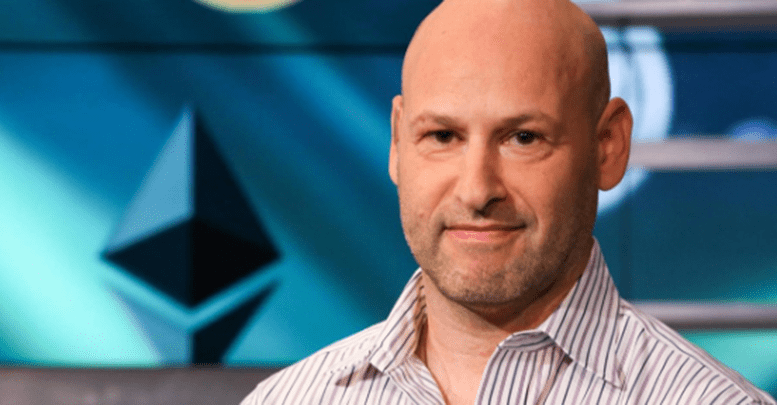 Ethereum phase two: Co-founder of Ethereum (ETH), Joseph Lubin, just made a big announcement about the world’s second largest blockchain ecosystem. He spoke at the Rise conference yesterday in Hong Kong and revealed that the first layer of the Ethereum ecosystem is now complete and phase two should be finalized sometime this year. 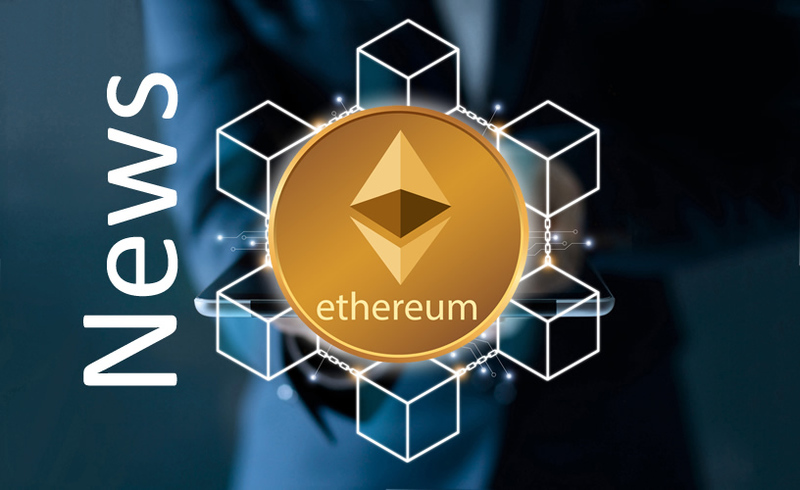 Lubin states that phase two is where the world should see real scalability from the Ethereum ecosystem.